Back in 2005 Perth Scuba started Dive Locker with 7 other stores and since then they have been able to offer exclusive deals to many diving enthusiasts in Western Australia. 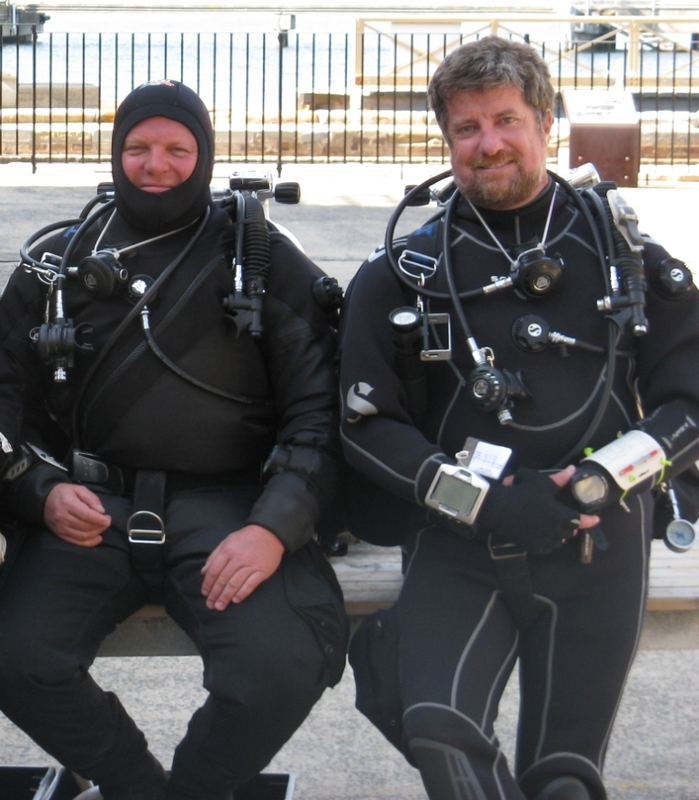 The latest edition to their offerings is a variety of PADI TecRec courses. 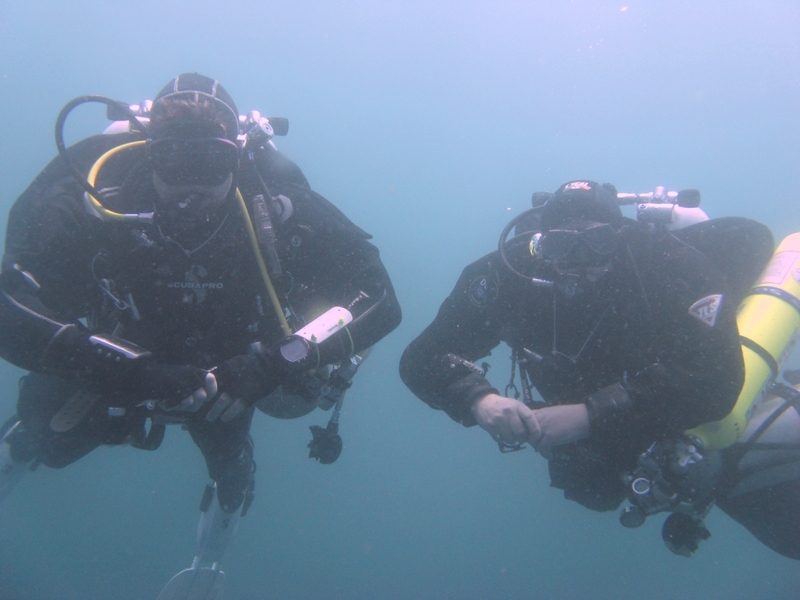 Recently PADI Course Director Gary Brennand and PADI Master Instructor Marc van der Poel completed PADI TecRec training to various levels. Flying all the way to the East Coast of Australia not only to explore the fantastic wreck sites Sydney has to offer, but also to be updated on the latest PADI TecRec materials and courses.